The attenuation value ( atten ) is used for light falloff, so as a point light gets further away from the surface, it provides fewer lumens. 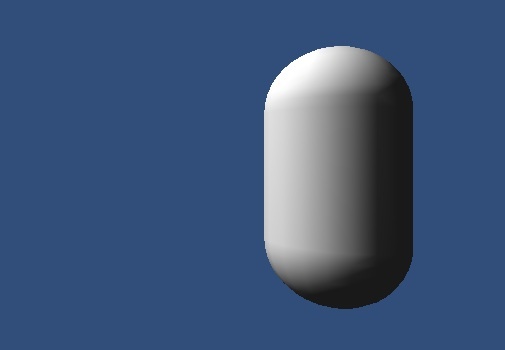 The brightness variable is then added to UNITY_LIGHTMODEL_AMBIENT.xyz to account for the ambient light in the scene, and then returned as part of the vertex shader function’s output. This new knowledge will be useful for the new game I will be working on over the last semester of my senior year in high school for the Computer Game Programming course at Fullerton College.